In my latest Get Your Phil of Art, I spend a quick moment sharing one of my preferred materials. Here I’d like to spend a little more time sharing what I love about Williamsburg Oil paints. As a non-representational artists that working primarily in the movements of color and composition its important to have stand up colors. I think my work speaks to that. The pigments are outstanding, it’s really easy to mix and blend colors. You can tell the quality of the product just by the feel. I’ve been using these materials for over ten years. I used to have to order them direct but now I am able to find them locally as well. I also enjoy that these are made in US, knowing that the company making these has not sacrificed any quality. If you find this video interesting or entertaining, consider following me on youtube. In this video I walk the viewer through my process of creating a large observational drawing on black paper. I also have a timelapse of the process here. This Drawing is available on Etsy Here. Or contact me for prints. 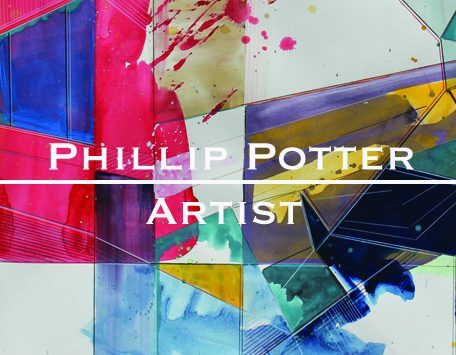 Here’s the second installment of “Get your Phil of Art“. This episode addresses the real issues of stretching your own canvas.